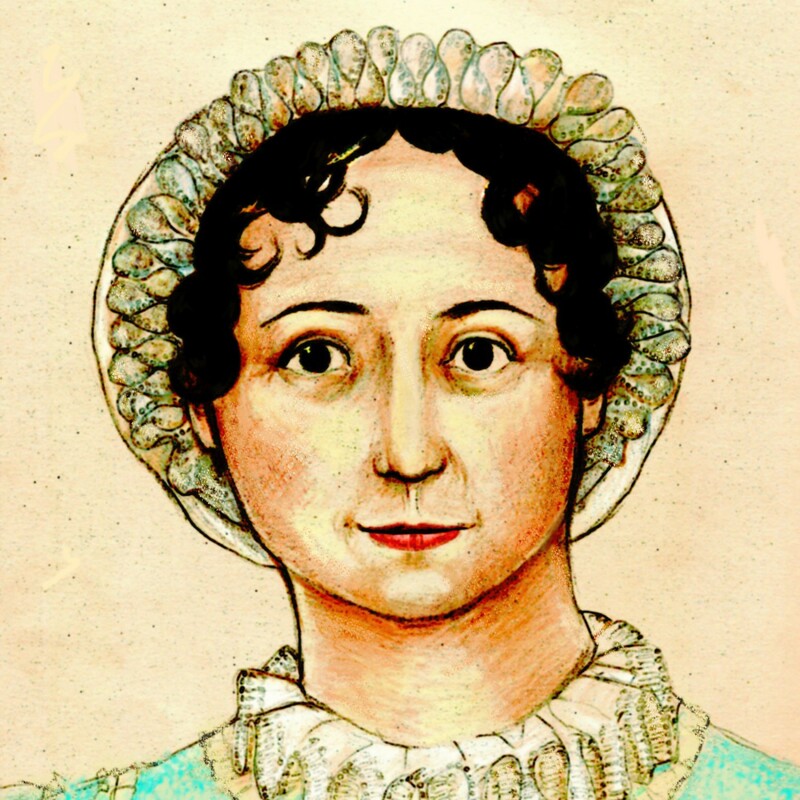 One of the throwdown topics amongst Janeites–along with which film adaptation of a particular novel is best–is which biography of Jane Austen is best. For casual fans who just want to read one biography, it’s hard for us to recommend just one. Like adaptations of Emma, each has its drawbacks and merits, and one sometimes thinks combining several might make one very good biography. Our go-to if-you-can-read-just-one biography is Elizabeth Jenkins’ much-reprinted 1939 production, but since it’s no longer in print, we think Jane Austen: A Life Revealed by Catherine Reef wouldn’t be a bad choice; not only for younger readers, for whom it is specifically intended, but for anyone looking for a good introductory Austen biography. As it is, as we said above, intended for younger readers, the book is written in clear, jargon-free language, but it doesn’t talk down to the Young Persons, nor is it so simplistic as to be insulting for adults. Speculation is at a minimum, and some more touchy subjects (such as the parentage of Eliza Hancock) are avoided entirely. In another nod to younger readers, plot summaries for each novel are supplied, and placed in context on the time in Jane’s life when they were written. The author has a few hobbyhorses, and rides them a little further than perhaps strictly necessary, but they don’t detract substantially from the whole. 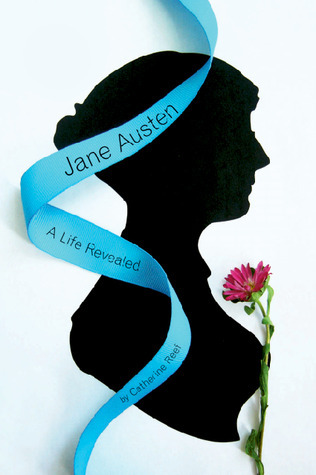 Students age 12 and up, especially those who have read one or more of the novels and are becoming interested in Jane Austen, would find this book great summer reading. Disclaimer: We downloaded this book as a free, limited-time ebook from NetGalley.